ASTRI provides highly integrated NB-IoT solution including RF transceiver, baseband and System-on-Chip for terminals and sensor nodes. 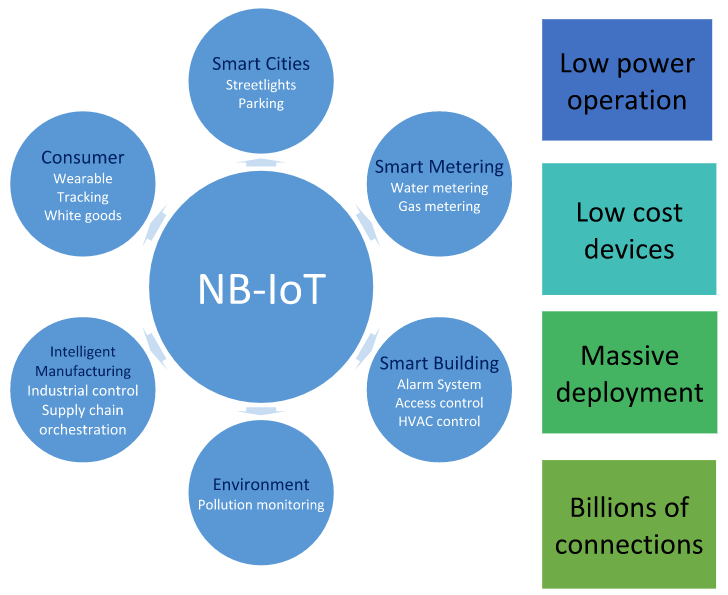 NB-IoT is a new global standard based on public and spectrum-licensed mobile operators’ networks. It is a wide area wireless technology which enables ubiquitous connections. Anything can be connected to the network from anywhere, regardless of its distance.